Few hobbies in the United States have become more popular in recent years than photography, with iStockPhoto and KRC Research suggesting that two in five Americans pursue the art of taking snapshots for fun. Knowing the basics of a DSLR camera or which interchangeable lens you need can be helpful with pure photography, but with excellent-quality smartphone photos and free or affordable image-editing software, anyone can be an artistic photographer. 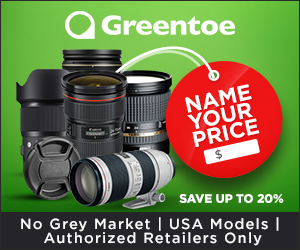 If you want to get into the photography game, but do not know the difference between exposure and aperture, you should at least know about the best photo-editing tools available online for a digital shot. 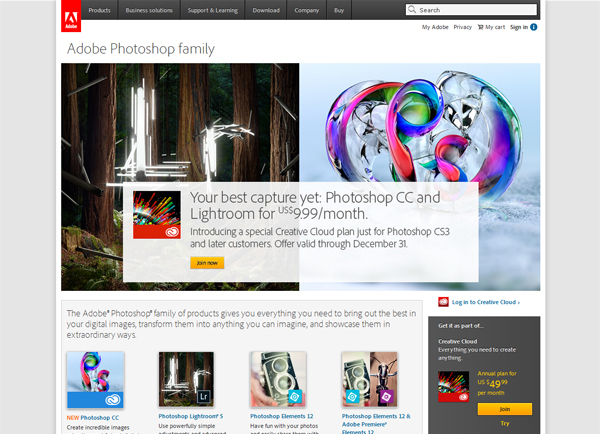 The reigning titan of all image software, Adobe, has led the charge for all digital design over the past decade. Yahoo! Finance reports that Adobe boasts a market cap of no less than $25 billion and for good reason: Its annual sales outpace all its competitors combined. You can use this software to turn your hobby into a Christmas tradition. With Adobe, users can create their own Christmas card snapshots, touch up the shading or contrast, add any visuals like snowmen and candy canes and send them off to the printers. 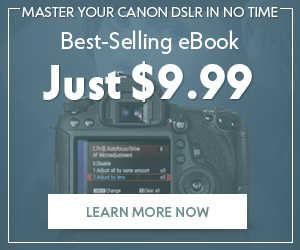 If you want to spend good money on your photography hobby, the full Creative Suite retails for $400, but those who want to edit photos for cheap can download a scaled-down version of Photoshop that crops and touches up colors. Whenever you want to minimize the amount of space a photo editor takes up on your computer, Pixlr lets you touch up photos from an online browser instead of having to load an application onto your hard drive, all for free. While you will need to take a bit longer to upload files onto the web and then download once they are done, a user can re-size, change color and tone, add graphics or blend together images. 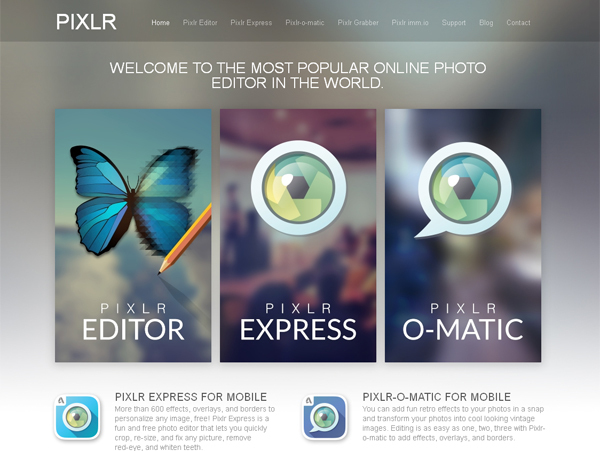 The website boasts that it is the most popular online photo editor in the world, but also offers downloadable apps to be used on mobile platforms. 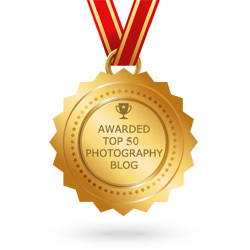 Many photo hobbyists share their creations through social media and blogs so that friends and family can peruse their portfolio. 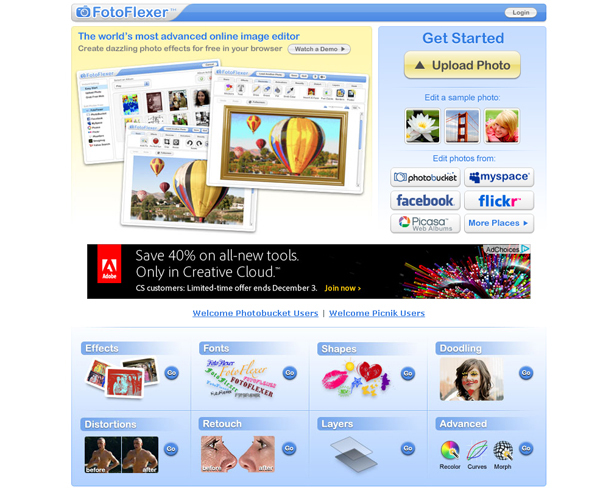 FotoFlexer integrates social media platforms into their photo editing software so that users can easily and quickly bring in pictures from Twitter or Pinterest, then rapidly load them back up onto your profile. You can browse pictures from free online databases like PhotoBucket and Flickr whenever you need access to public images, all for free. Using FotoFlexer, a person can easily shade, distort, layer, or add effects to an image. Whenever you want to turn a still photograph into a digital movie or gif file, LunaPic offers free digital animation features to bring composite stills into a dynamic succession of images, giving a photographer greater creative control. Should anyone want to turn a particular image into a multi-shot Christmas card, LunaPic lets you add different frames to create the illusion of movement. Then you need only print off the frames onto a single card and send them to holiday contacts as a great alternative to the traditional frozen-in-time one-picture cards. Like its online companions, Lunapic comes free of charge. With an easy-to-use interface, step-by-step guides, and tricks and tips for beginners, this software is the flagship of stress-free photo editing. 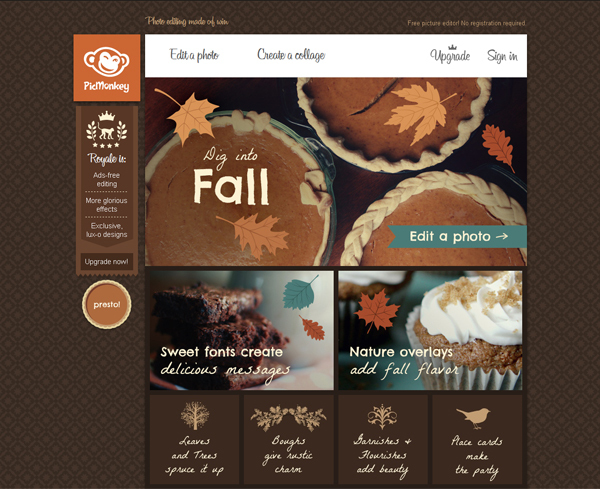 The new PaintShop software offers a user-friendly sharing option for social media and email. 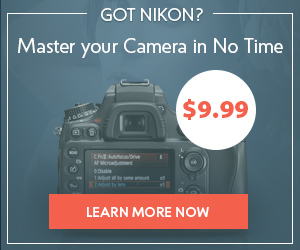 The tools are professional grade, but so easy that anyone could use them. PaintShop shines when it comes to organization and time-saving features. 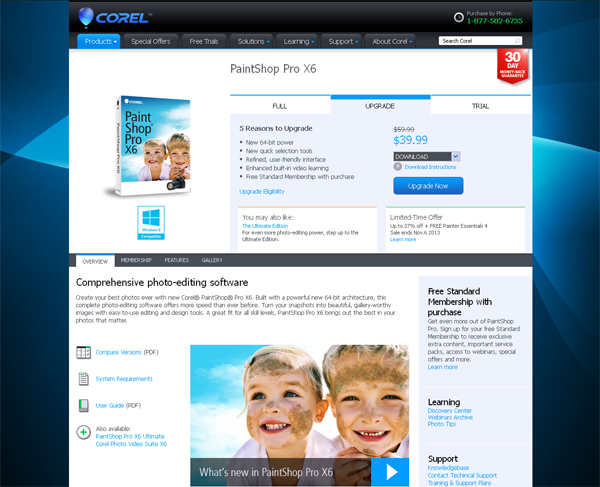 There are also plug-ins available such as Adobe Photoshop and other third-parties. PaintShop has been an editing staple for Windows users for decades and they just keep improving. This is a cost-effective choice running around $45. 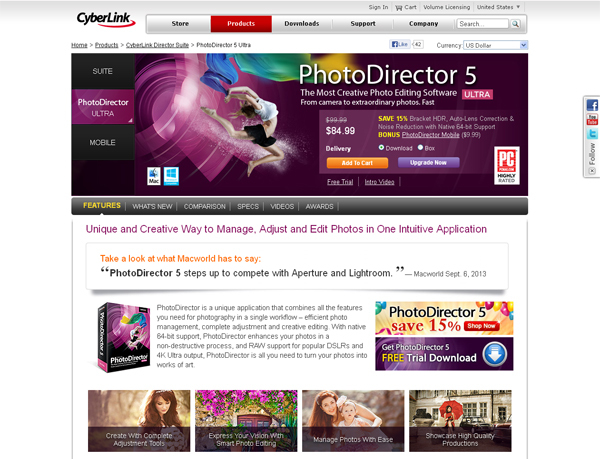 If you are looking for a software tool for creating slideshows and presentations, CyberlinkPhotoDirector Ultra 5 is a good bet. 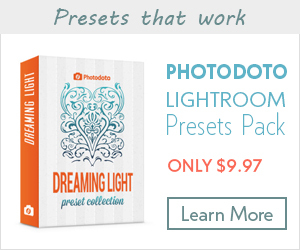 This software has 42 user-friendly preset color schemes and image contouring options to cut down on tedious editing time. Organization is a key feature for the CyberlinkPhotoDirector, allowing you to store and import as many photos as you want. One of the best parts of this software is its non-destructive image handling. No matter how many edits you make, the software stores your original image, so there is no need to worry about messing up your photo. For the playful side of every photographer, PicMonkey is a free Web-based app that offers Instagram-esque filters and fun image editing options including stamps and stickers. 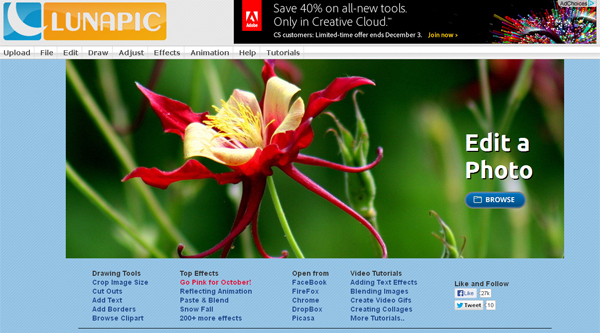 For basic editing, PicMonkey offers crop, burn, blemish-corrector, airbrushing, red-eye corrector and more simple options. You can even add or remove makeup. PicMonkey isn’t designed for detailed or professional editing, however. This software is a great app for social media photos or a fun photo album and slideshow. The filters add old-fashion looks or futuristic exposure effects. Textures, borders and even mustache stickers can add fun style to your photos. This app is free at PicMonkey.com. 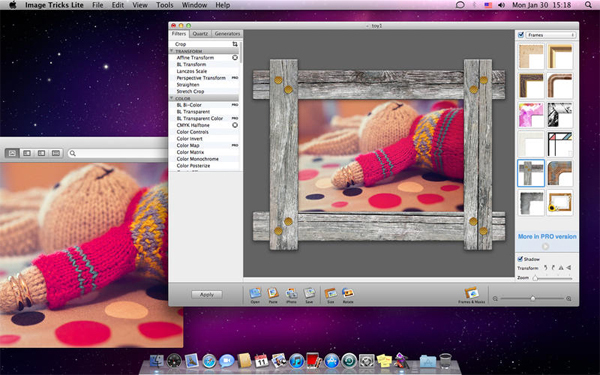 Image Tricks is another free photo-editing app that is available for Mac and Apple computers. This fun and easy app is strictly for adding fun filters, manipulations, colors, special effects, frames and borders. You can turn a boring photo into a piece of stylized artistic expression. If you don’t have your own photos, Image Tricks will generate random images for you to play with. This app is available for free at the Mac App Store. 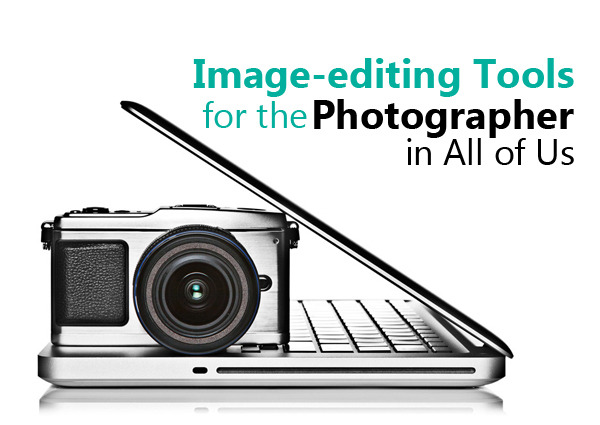 With editing tools like these, you can turn your digital camera or smartphone mobile camera into a tool for capturing professional-quality photos. Whether you take photos for Facebook, family, personal albums, artwork, business or just for fun, basic knowledge and proper editing software are valuable tools to have. Author Bio: Amanda Smith loves experimenting with photo apps. She refuses to post food pictures to Facebook, but she’d love it if you checked out her photo Christmas cards.